Palpatory pain are areas, often in muscle bellies, that are excessively tender when pressed. They’re usually a few inches away from the area of complaint. Many or most tender areas will respond instantly to the proper PNT reflex. Pain on movement occurs when the patient moves the hurt muscle, joint, neck, etc. Many times, pain on movement is caused by trigger points and will resolve when the trigger points are eliminated. Spontaneous pain is the pain the patient is aware of, the pain that brings the patient into your office: the headache, the low back, or joint pain, etc. This is the symptom. 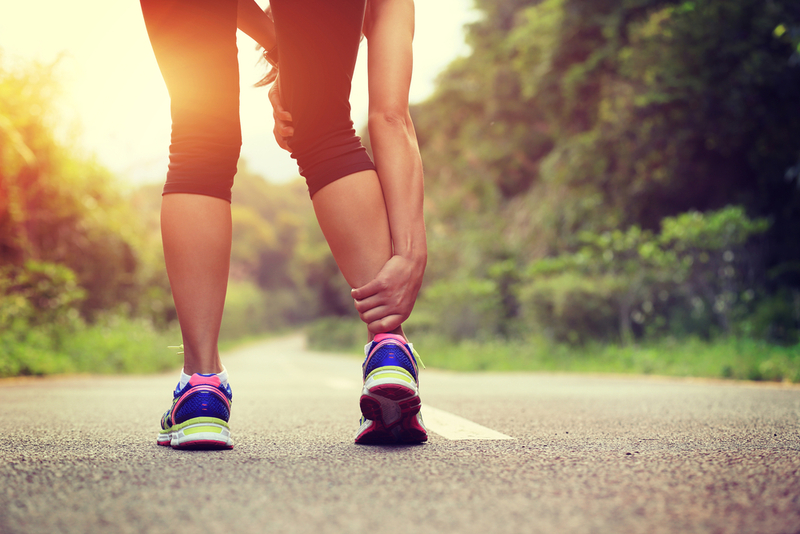 There is a multitude of different treatments to help you recover from a sports injury. These range from Neural Therapy, Prolotherapy, and Pain Neutralization Technique (PNT), a short excerpt from the article is below. Areas of reduced circulation in muscles are called trigger points. They are painful when pressed. They cause or aggravate many types of pain disorders including low back pain, sciatica, headache, migraine, TMJ syndrome, frozen shoulder, some forms of unexplained abdominal pain, post-surgical pain, chronic pelvic pain, etc. If I applied a specific force to a muscle with a trigger point, the activation of the GTO/clasp knife reflex would cause a tender trigger point to immediately become less tender when pressed. This might relieve chronic symptoms due to that trigger point. I eventually found a number of reflexes that consistently turn off the palpatory pain. Have a Question? Ask Us Anything.